Both artists featured in this sensitively installed and selected show have moved from their countries of birth to settle in Western Europe. Paci was born in Albania and Racco in Canada – their biographies, as well as their intellectual disposition, have lead them both to return frequently to the subject of migration and displacement for a number of years now. This show evokes not only transit across geographical borders, but transitions across history, time and between the sea, the land and the sky. 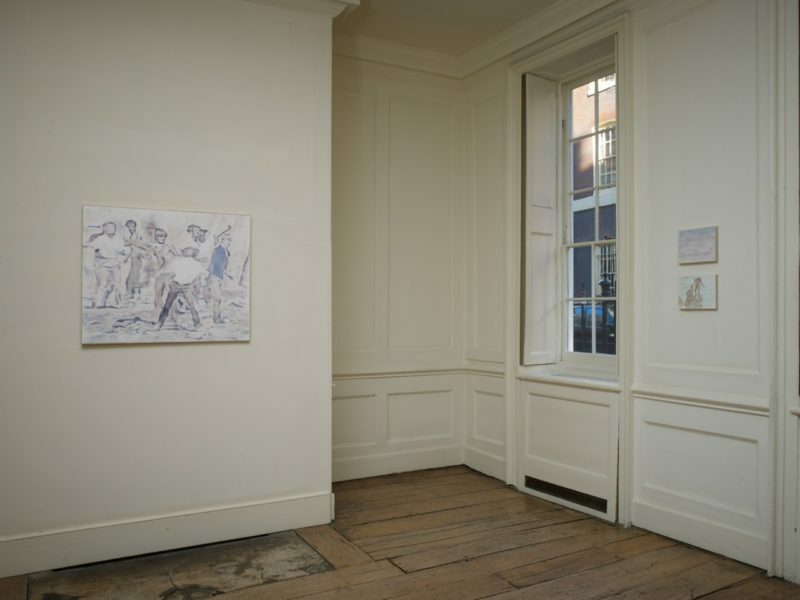 Upstairs in Frith Street’s original, wood panelled gallery space embedded in Soho, are a small group of Paci’s watercolours and a short film by Racco. 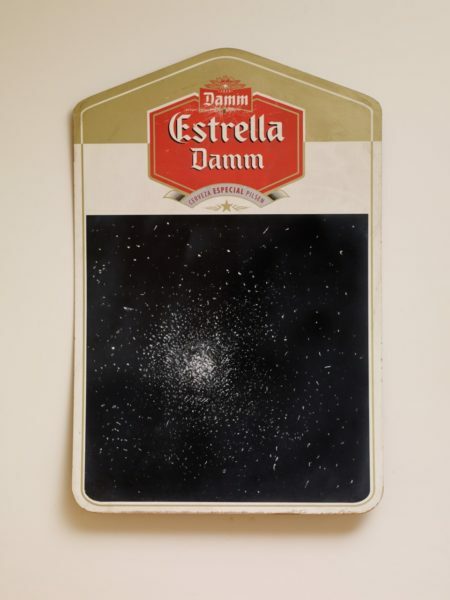 The juxtaposition is deftly made between works which share a similar delicacy in the delivery of their ideas. The intimacy of the small rooms suits the work admirably. Paci has four paintings, pale watercolours that take their subjects from online news footage and YouTube films. By extracting single frames from narratives created to tell a simple set of facts, Paci renders the information unstable, open to broader interpretations, susceptible to more nuanced readings. 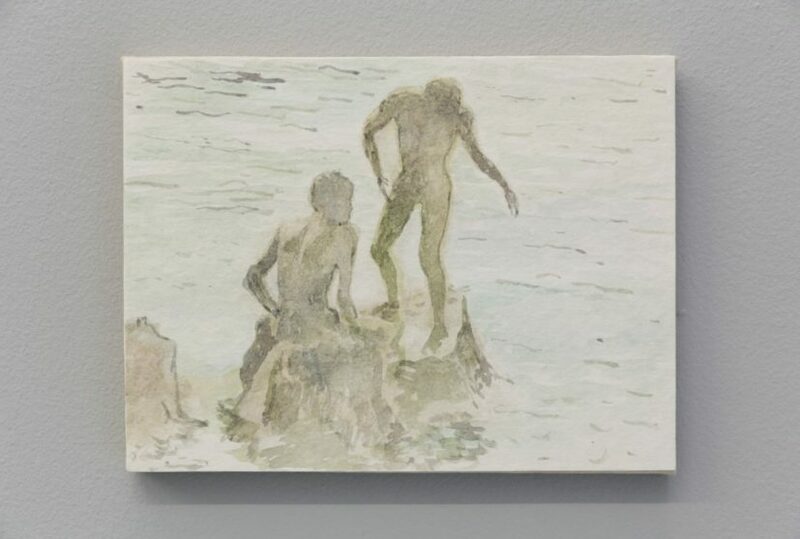 His tiny painting Bagnanti, 2014 (bathers) could be a shot of a high summer seaside tourist resort, a multitude of heads bobbing about in the sea. 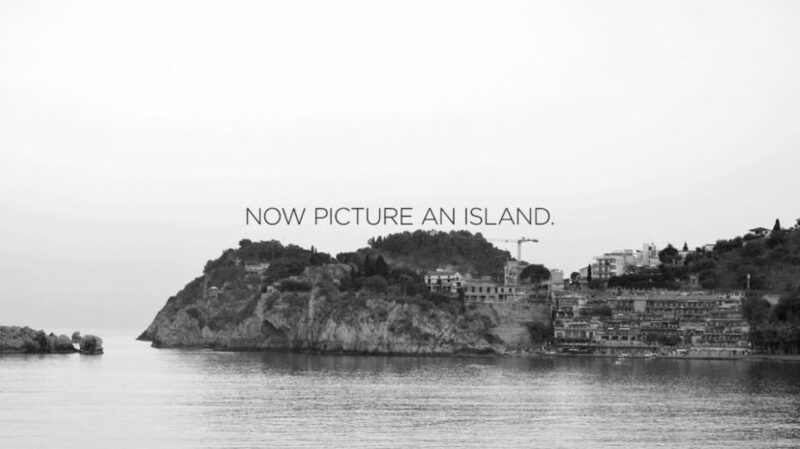 Except that no image of the sea can be innocent now. 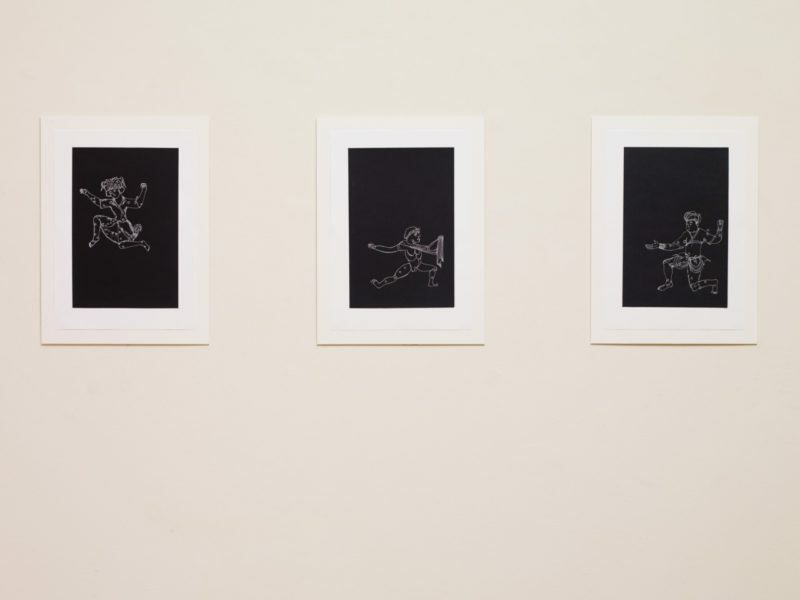 The individuals pictured could also be migrants, arriving in Italy, but Paci’s treatment of them detaches us from the increasingly ossified narratives surrounding the current crisis and allows a space for humanity to enter. 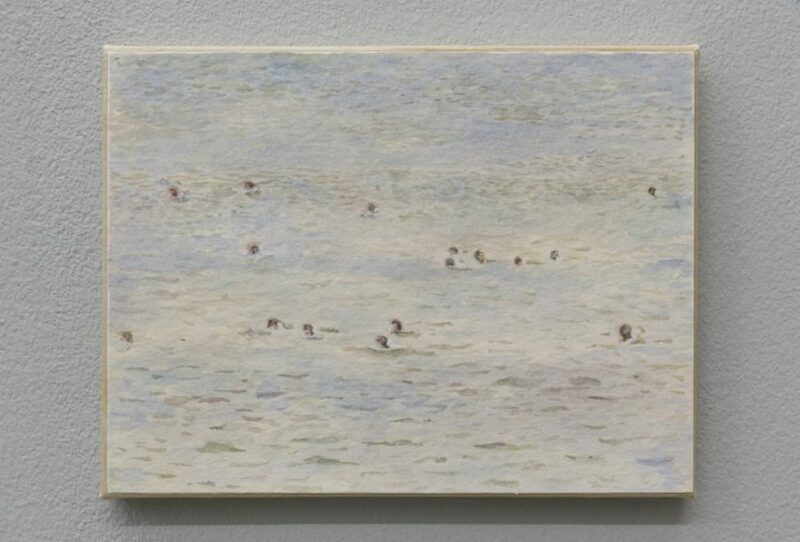 I rivoltosi, 2014, a slightly larger canvas, reveals a group of young men, some bare chested, some in shirtsleeves, engaged in some kind of informal combat. 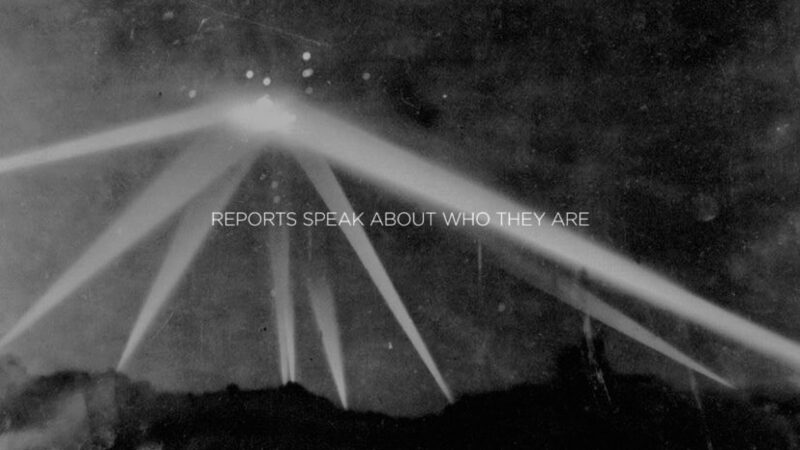 It is impossible to discern nationality or place or cause. It could be an inner-city riot or the fringes of civil war. Things are being thrown, the young men face a common foe, but who that is is left to the viewer. 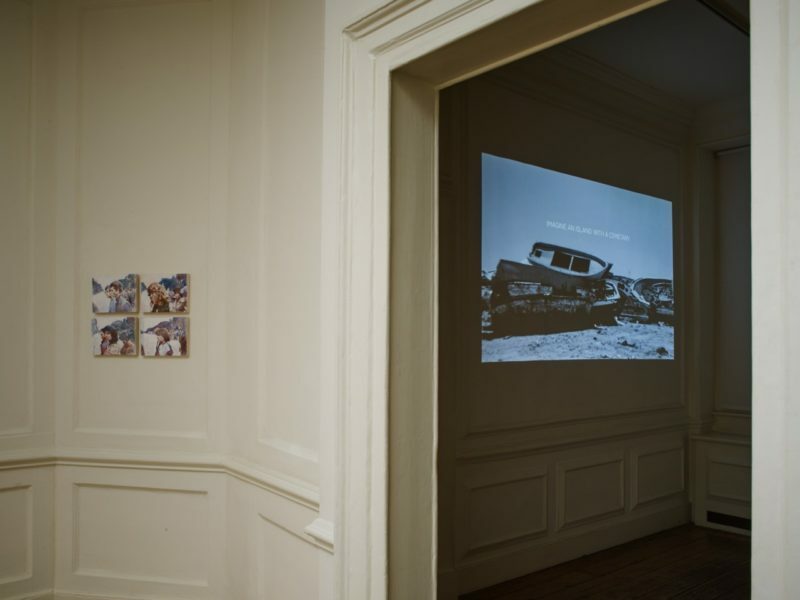 In the adjacent space Giuliana Racco’s film is titled Mezomaro, 2016. When told that the word is the Esperanto for Mediterranean, one realises with a jolt just how much our contemporary realities have diverged from the Utopian vision of a continent where language unified and fostered understanding between peoples. Racco’s film draws on the 16th century epic poem Orlando Furioso by Ludovico Ariosto. Arguably the very first instance of science fiction in literature, among it’s interweaving plotlines, the poem recounts how an English knight Astolfo, flies to the moon in a flaming chariot in order to cure Orlando of the madness brought on by unrequited love. All things lost on earth are found on the moon, and there he finds Orlando’s lost wits, and returns them to Earth. The film spins together a collage of images and narrative over a sci-fi soundtrack; the viewer is asked to imagine millennia in which mariners navigated by the stars, as well as the travel between stars, and evokes “an infinity of shipwrecks”. 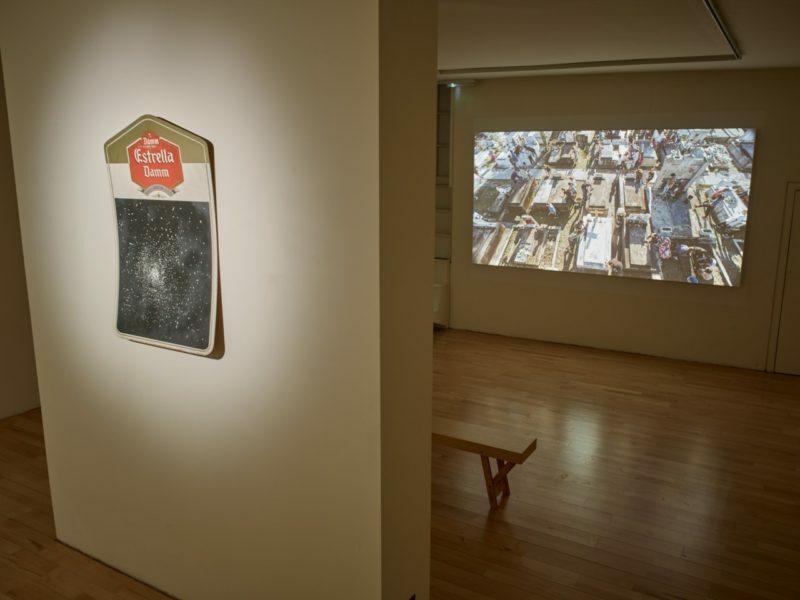 In the downstairs space is a 2015 film by Adrian Paci. 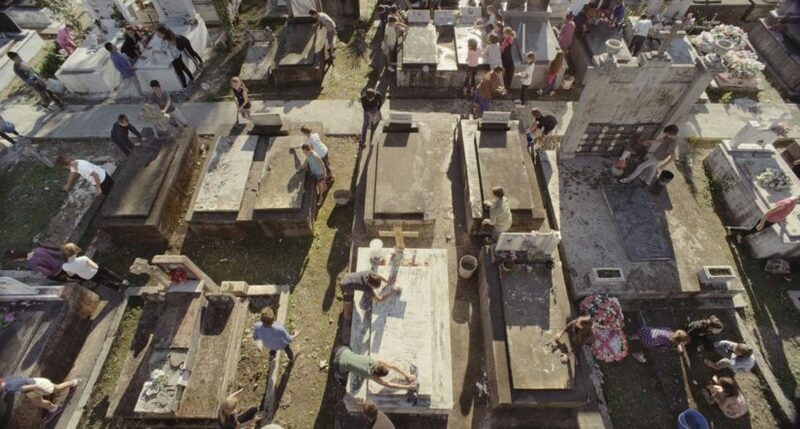 Almost as short as Racco’s Mezomaro, The Guardians is filmed in a cemetery in the artist’s hometown, Shkodra. Under the communist regime in Albania, all symbols of Christian belief were forbidden and the cemetery fell into neglect. Then in the 90s, as the political situation changed, children were employed to clean and restore the cemetery. The Guardians of the film are boys and girls of perhaps 10 or 12 years old, shown sweeping and washing the ranks of gravestones. Their youth in this place not only of death, but emerging from years of repression, makes a powerful impression. In the final sequence, the camera shoots from high above the cemetery, taking in dozens of children moving about within the grid of tombs. Formally it is brilliantly compelling, and carries with it a strong emotional charge. There is a lyricism in both artists’ works that might make them too polite for some. 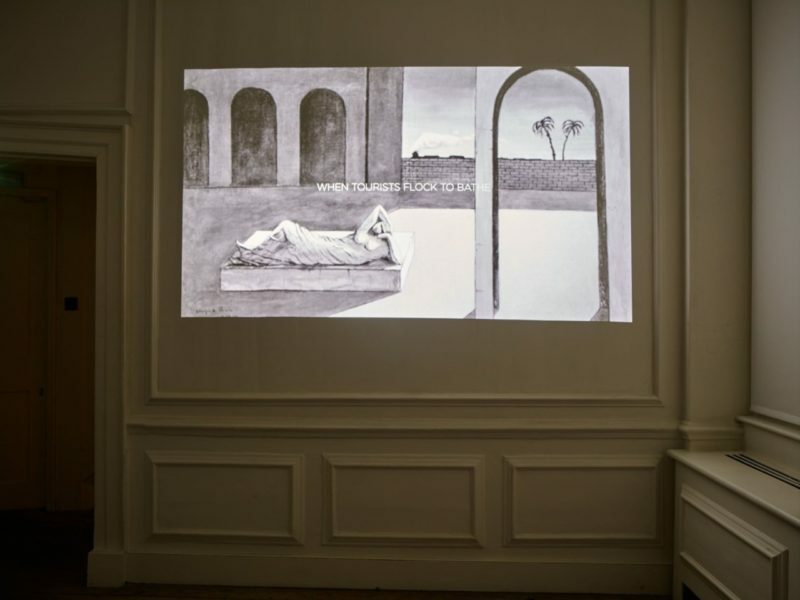 Racco’s film trades in a form of romanticism, with its historical and literary references, and Paci’s paintings and film have a very elegant concision. Yet the works all force the viewer to confront the reality of the crisis that has killed so many thousands of people, and which is now testing the bonds that hold the idea of Europe together. The show’s strength, perhaps, lies in the fact that one does not have the sensation of being lectured to, but instead is guided towards a new empathy.